A check donated by the foundation to the Gibson Island Country School was used to establish a needs-based scholarship fund for deserving students. The school hosts a handful of students in kindergarten through fifth grade. They offer exceptional academic programming that nurtures students’ individual gifts and learning styles through hands-on environmental learning. 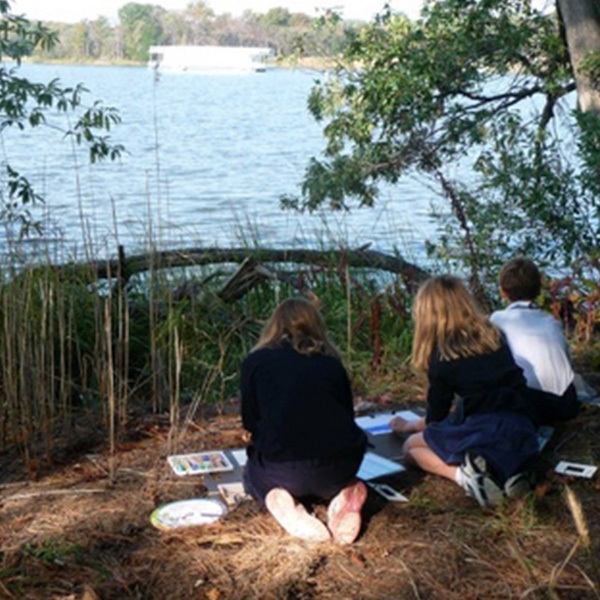 Founded in 1956 and located in Pasadena, Maryland, Gibson Island Country School (GICS) offers a co-educational program for kids who hail from Pasadena, Severna Park, Gibson Island, and communities throughout Anne Arundel County. Accredited by the Association if Independent Maryland Schools and approved by the Maryland State Board of Education, GICS is also proud to be a Maryland Green School.